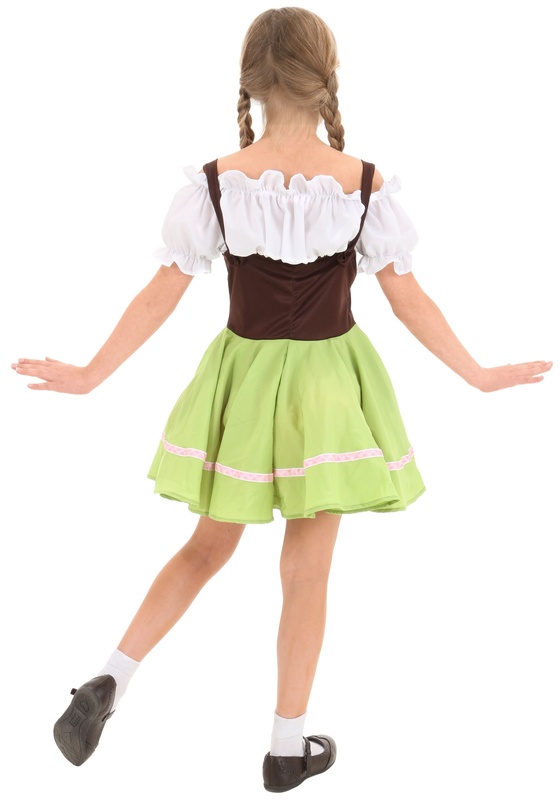 When we think of German celebrations, there are a large number of things that jump to our minds. We think of bright colors. We think of loud and exuberant music. … And, then, we basically think of a whole bunch of different kinds of beers. Beer is a major part of the German culture. So much so, in fact, that there is a pretty scary set of laws ruling how it is to be crafted to ensure ultimate perfection. The Reinheitsgebot! It already sounds intimidating. Of course, there is a slight problem with those celebratory lines. What do we do about the kiddos!? They want to join in the glories of the Oktoberfest, too… though there are some reasonable limitations on just how much of the party that they can join in on. 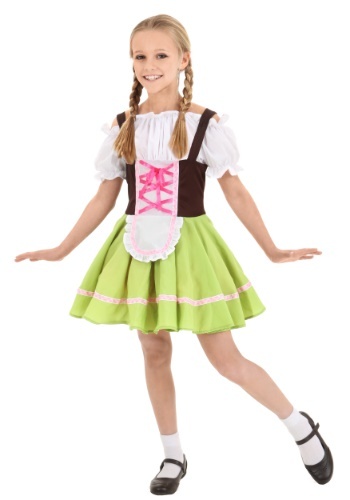 The dancing and music are a good start, but you can only expect them to enjoy crafting paper lederhosen for so long before they start giving you that “when does the fun start” sort of look and that is no way to enjoy your Reinheitsgebot!